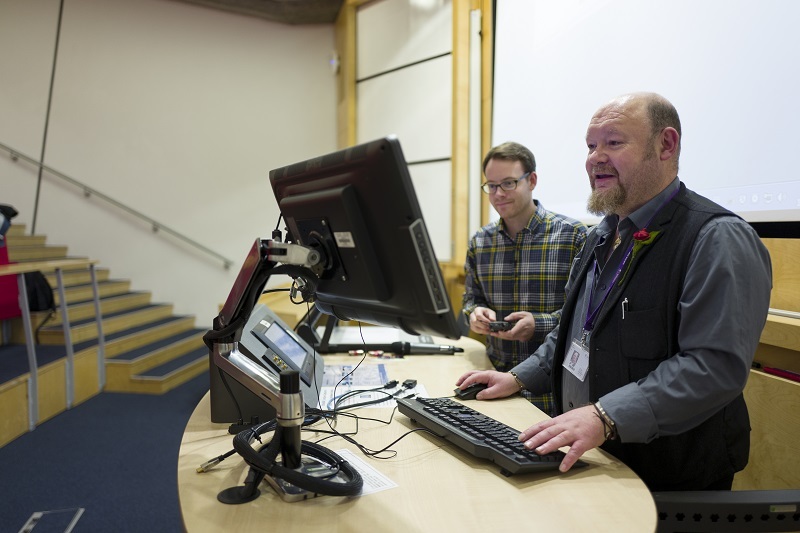 Following the Lecture Capture Update blog, the University has signed a new contract for the latest version of Echo360 – the ‘Active Learning Platform’. The new Echo360 platform is a cloud-based solution that works with classroom hardware or software capture solutions as well as personal computers for the creation of learning content. Learners can use the system with any web browser so you don’t need to worry about clickers or asking learners to install special software on their devices. They can also access it via the Echo360 App, and on multiple devices (desktop, laptop, smartphone, tablet).The new system has tools to engage learners and to provide useful data without changing the way teachers manage their sessions. Whether the mode is lecture, ‘flipped’ classroom, or online, it allows teachers to combine video, presentation, and learner engagement tools. It offers predictive analytics that may help teachers in assessing the contribution of their sessions towards learning. Learning Capture: record teaching so that learners can review it at any time, no matter where they are. In certain classrooms, there will be the opportunity to livestream teaching. Student Engagement: poll learners from within PowerPoint and enable learners to take notes and ask questions in context with their learning materials. Instructional Content Management: organise teaching content in one place where it can be easily published. Learner Analytics and Dashboards: see who is viewing material and how, identify learners who may need help and access data on content flagged as confusing by learners. Users will find increased functionality in the new system with its classroom tools, a searchable library, the ability to share content with others, and a mobile app that enables offline use.